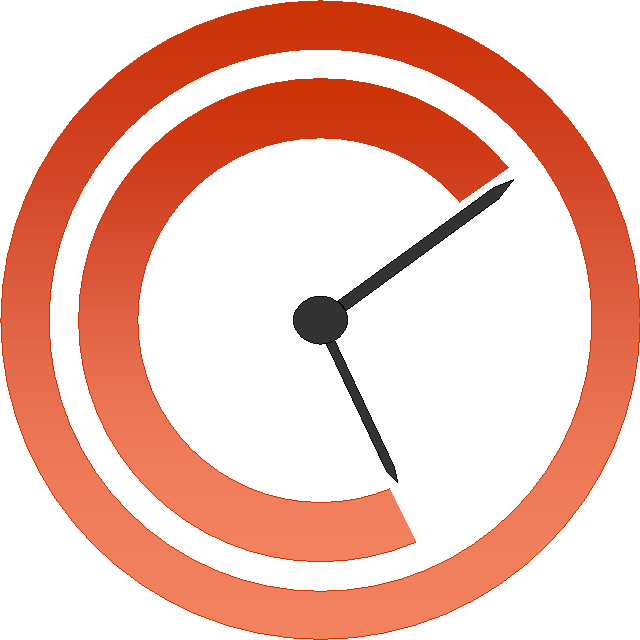 The 1709 Blog: World Intellectual Property Day - Get Up, Stand Up. For Music. 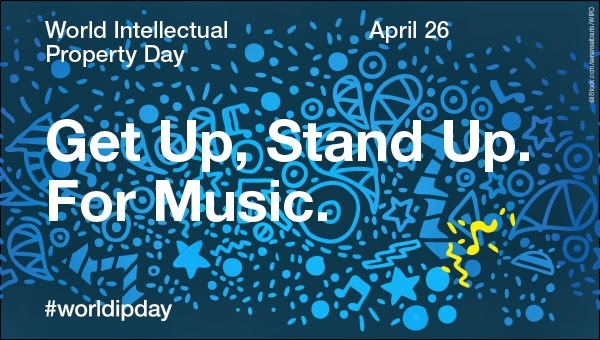 World Intellectual Property Day - Get Up, Stand Up. For Music. Never has music been more accessible. The days of queuing up in a record shop to obtain that pre-ordered prized vinyl copy of your favourite band’s new album would seem alien to today’s digital generation (not least as many record shops have disappeared). Digital Natives have YouTube, they have Spotify, they have the BBC iPlayer, they have iPods, they have Amazon – and they have The Pirate Bay and many many other tools on the internet to find both legal and illegal content. Even Digital Immigrants are migrating to digital music and there are few left who are not touched by the digital age in some way. But how have the music industry, musicians, songwriters, technology companies, legislators and consumers adapted to change? And what's around the corner? Tomorrow and to celebrate World Intellectual Porperty Day, the CHARTERED INSTITUTE OF LIBRARY AND INFORMATION PROFESSIONALS will publish a new article by 1709 Blogger Ben Challis titled "Music and copyright – that elusive search for perfect harmony"